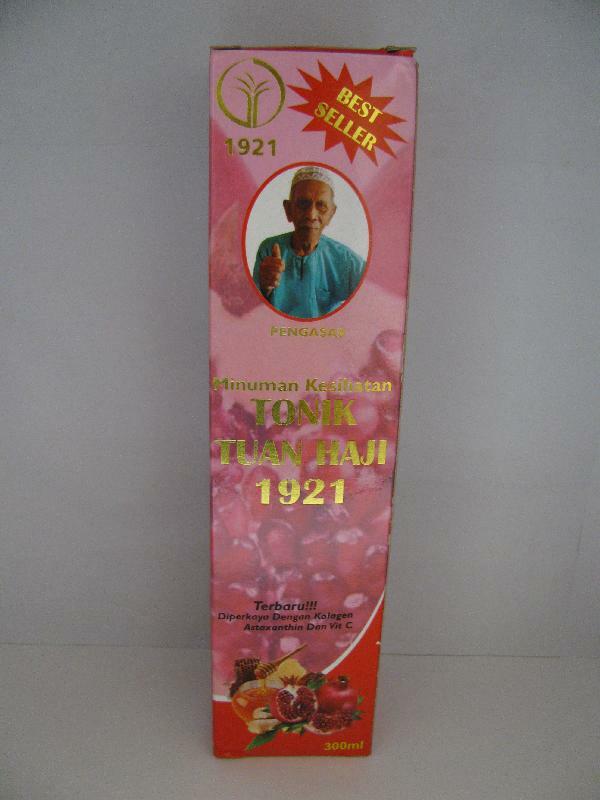 The Department of Health (DH) today (March 23) urged the public not to buy or consume a product called TONIK TUAN HAJI 1921 as it was found to contain an undeclared Part 1 poison. Acting upon intelligence, a sample of the above product was purchased for analysis. Test results from the Government Laboratory confirmed that the sample contained dexamethasone, a Part 1 poison. The DH's investigation is continuing. "Dexamethasone is a steroid and its side-effects include moon face, high blood pressure, high blood sugar, muscle atrophy, adrenal insufficiency and even osteoporosis. Products containing dexamethasone are prescription medicines which should only be used under the advice of a medical doctor," a spokesman for the DH said. According to the Pharmacy and Poisons Ordinance (Cap 138), illegal sale or possession of Part 1 poisons are criminal offences. The maximum penalty for each offence is a fine of $100,000 and two years' imprisonment. "Members of the public should not buy or use products of doubtful composition or from unknown sources. Those who have purchased and consumed the above product should consult a healthcare professional for advice immediately," the spokesman said. They may submit the products to the DH's Drug Office at Room 1856, Wu Chung House, 213 Queen's Road East, Wan Chai, during office hours for disposal.